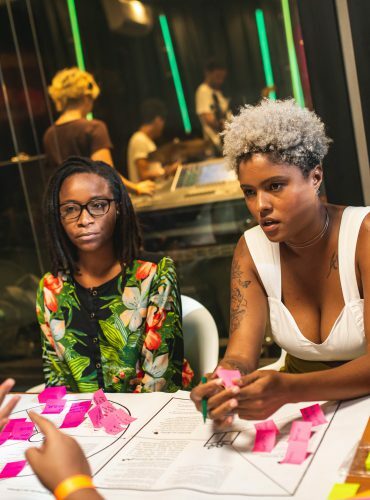 In the Cultural area, Oi Futuro fosters experimentation and enhances connections that boost new ideas in music, visual and performing arts. We promote diversity and are committed to the democratization of culture to everyone in the digital age, stimulating co-creation and facing art as a tool for transforming realities. Oi Futuro takes part in the Brazilian cultural and artistic production in a comprehensive way: the Institute maintains a Cultural Center in Rio de Janeiro, with a program that appreciates avant-garde production and the convergence of contemporary art and technology; besides, Oi Futuro carries out the Oi’s Cultural Sponsorship Incentive Program, which selects projects from all over Brazil through open calls. From its architecture to its agenda, Oi Futuro Cultural Center is a landmark, establishing a strong connection with audiences of all ages and usually expanding its galleries and theater room to its surroundings. 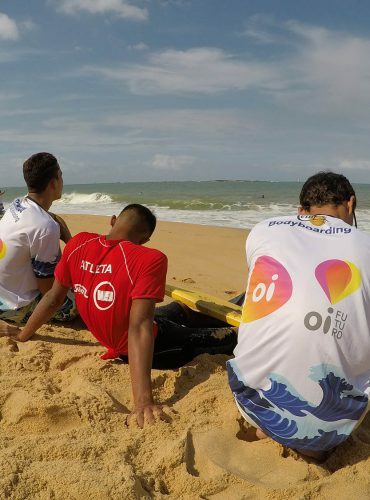 Oi Futuro also manages the Telecommunications Museum and its Technical Reserve, which together preserve more than 100,000 itens, such as equipments, devices, photos and documents. 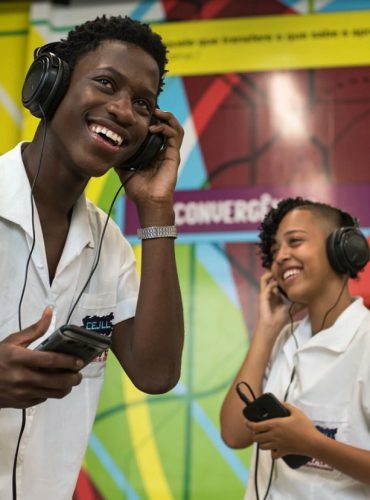 A trailblazer in using interactivity among Brazil’s museums, the Telecommunications Museum explores the most advanced technological resources to tell the story of the human communication, in Brazil and in the whole world, to its visitors.